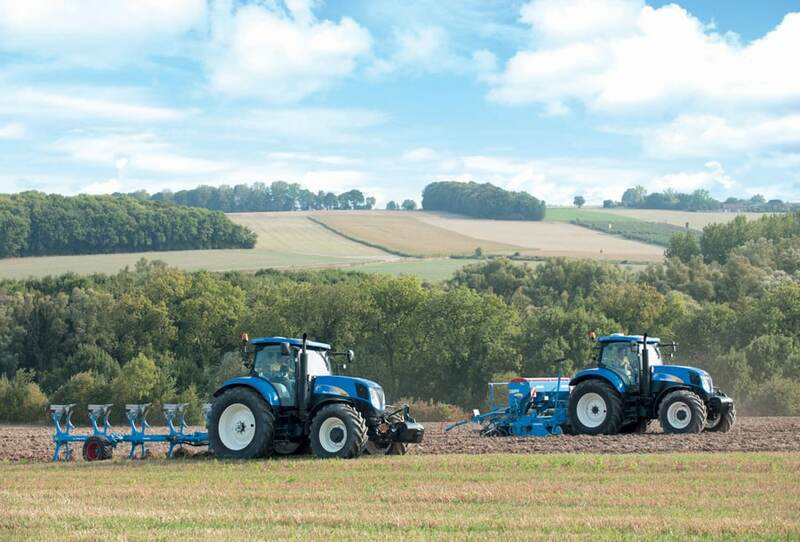 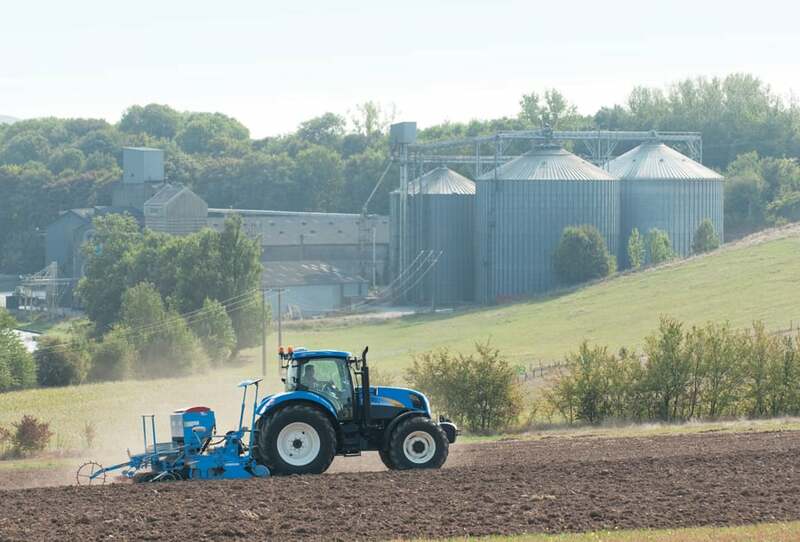 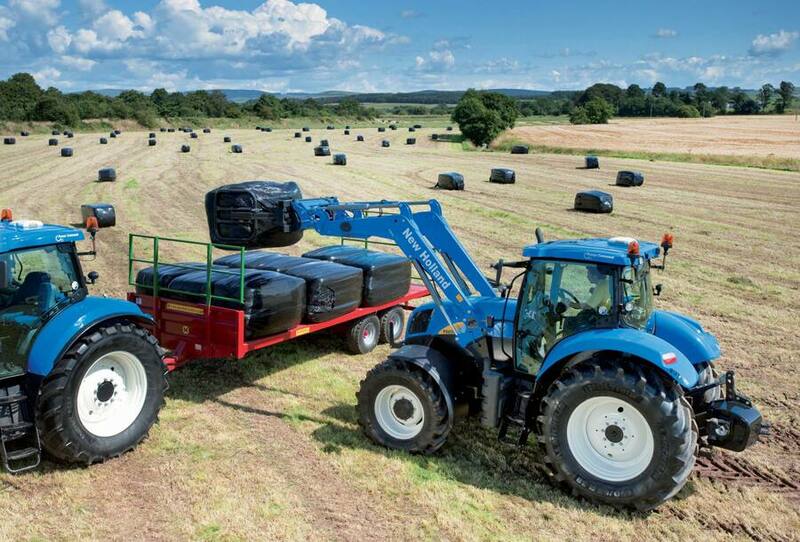 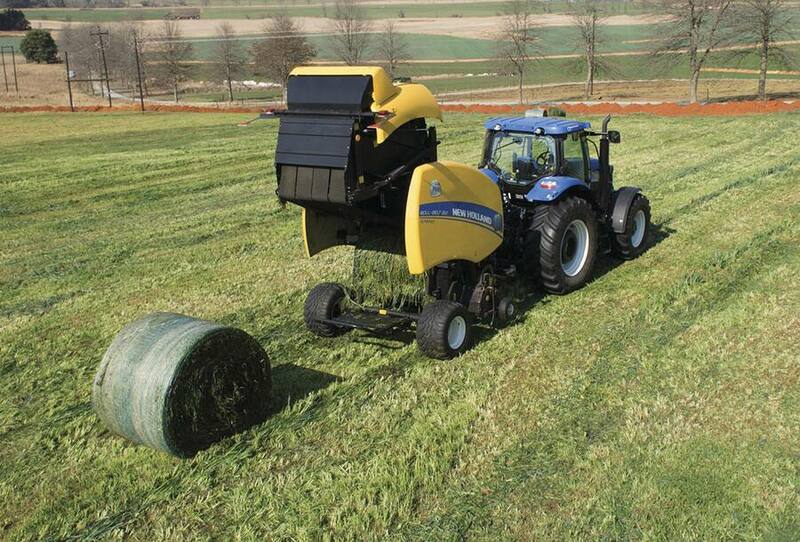 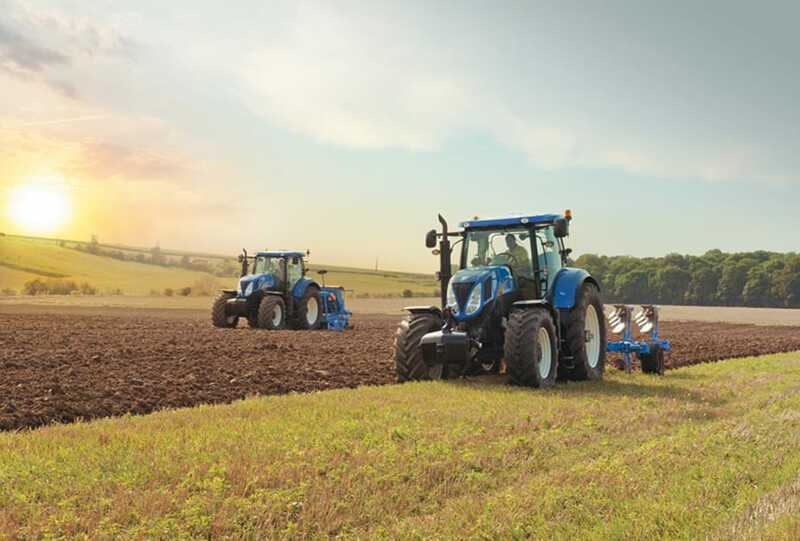 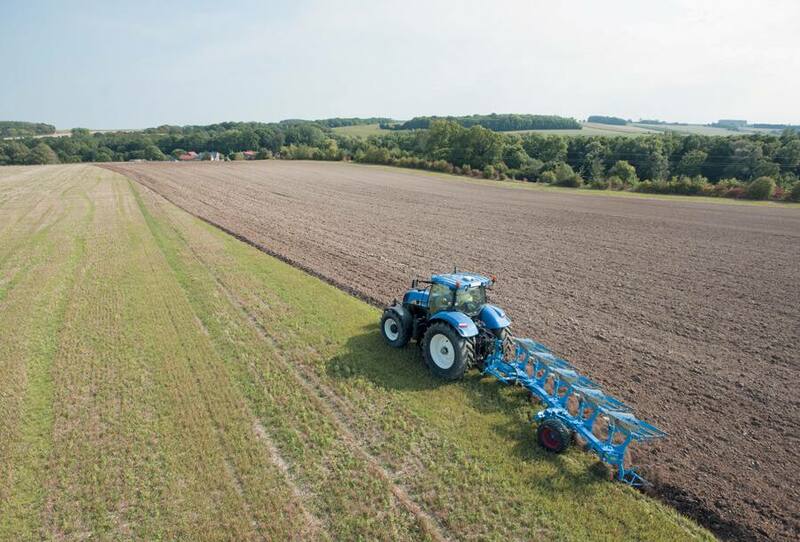 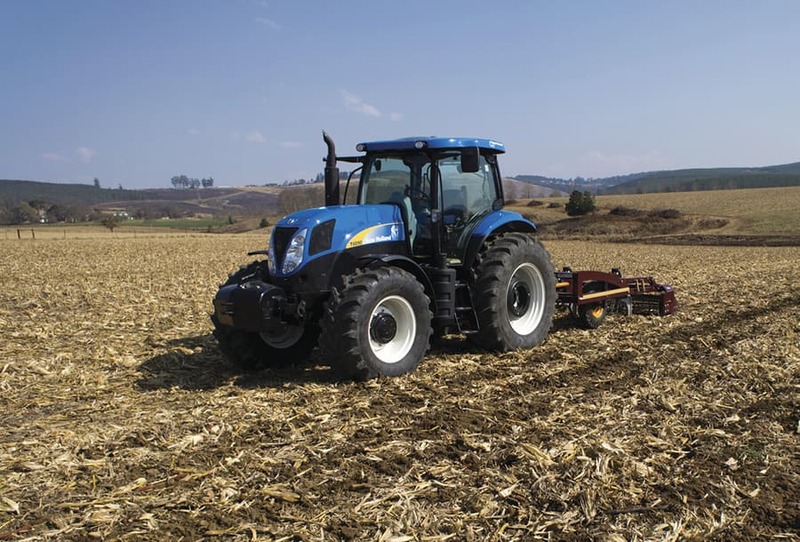 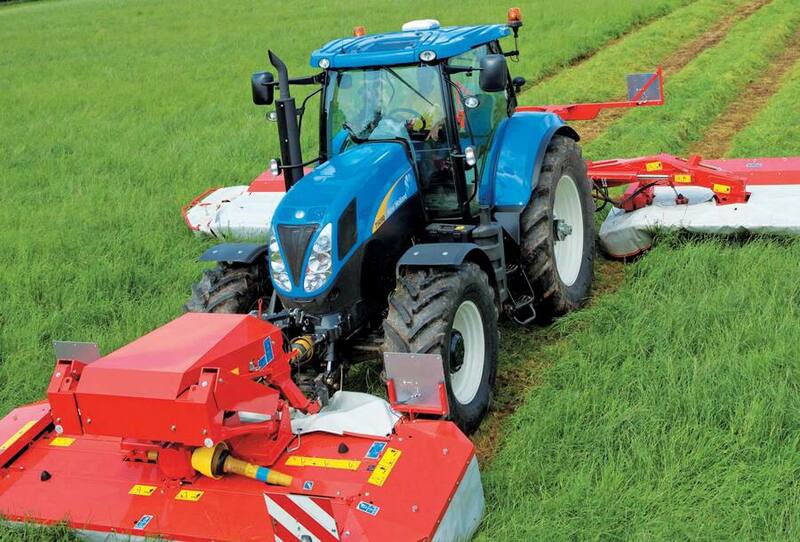 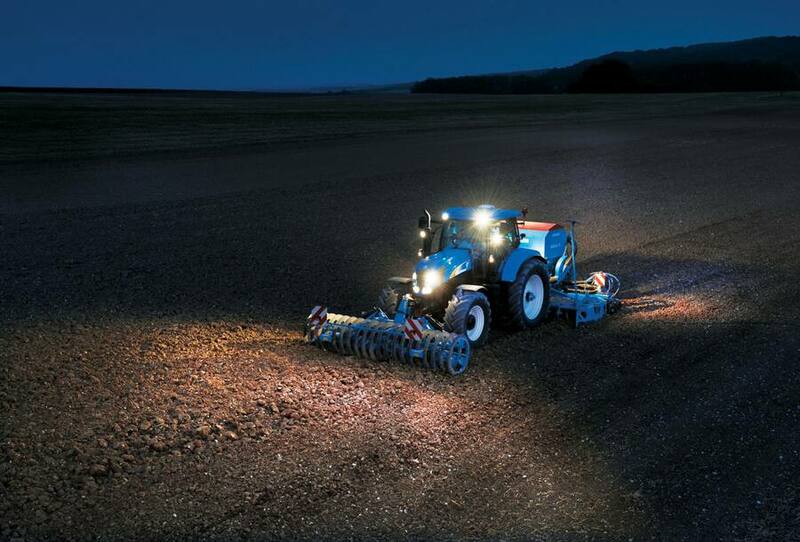 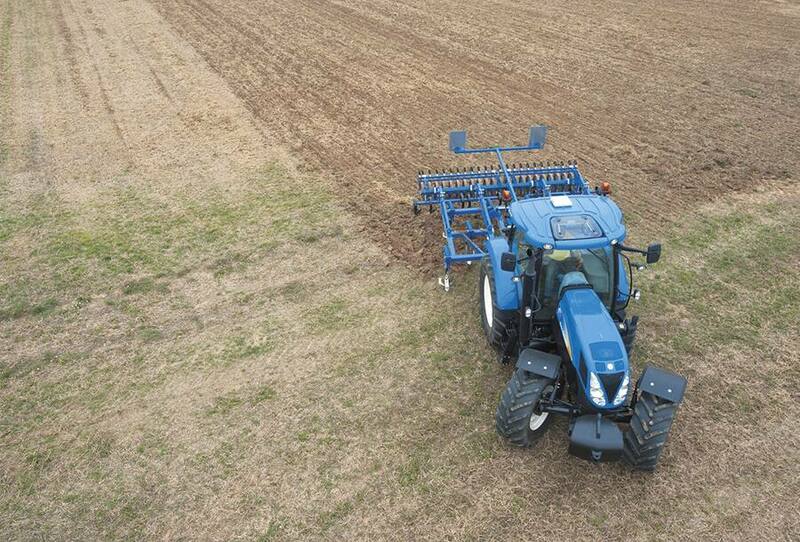 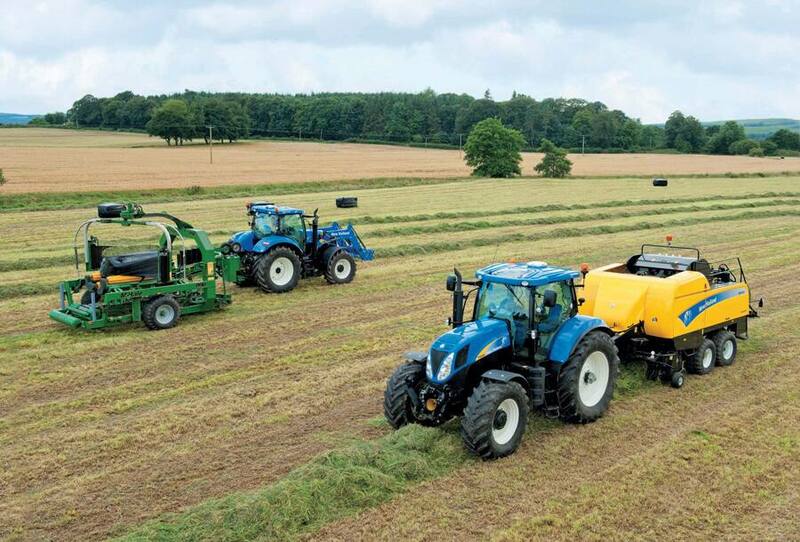 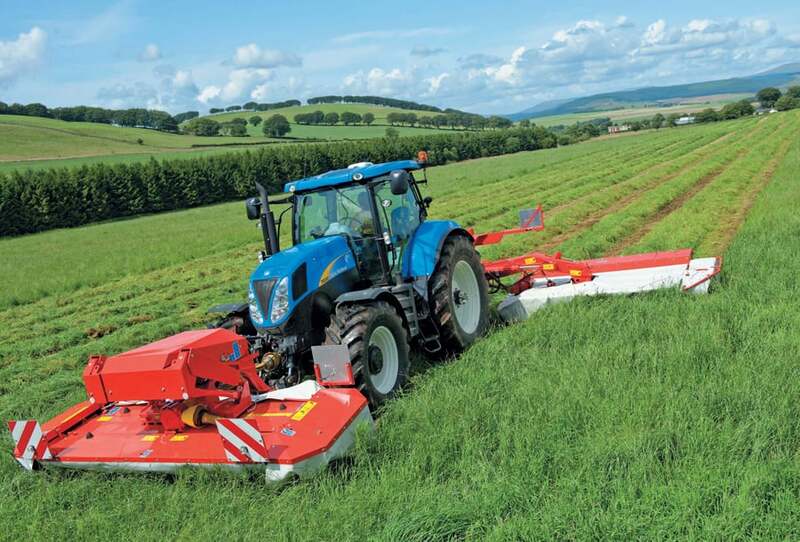 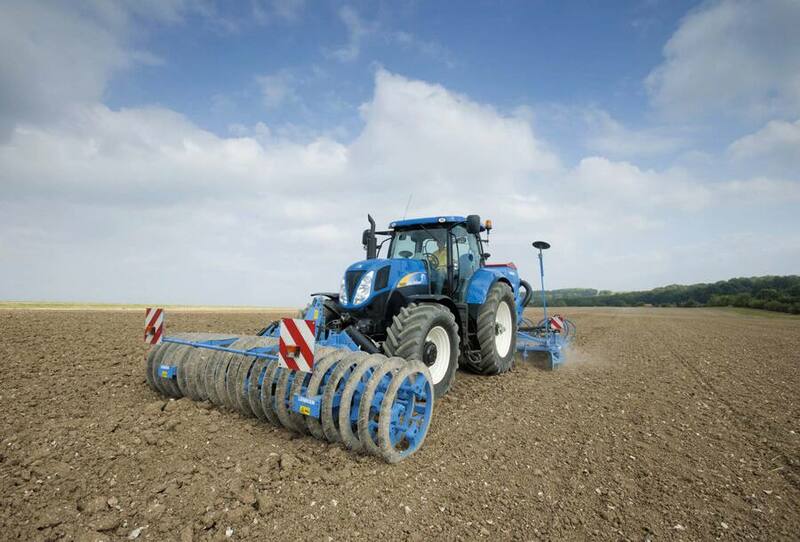 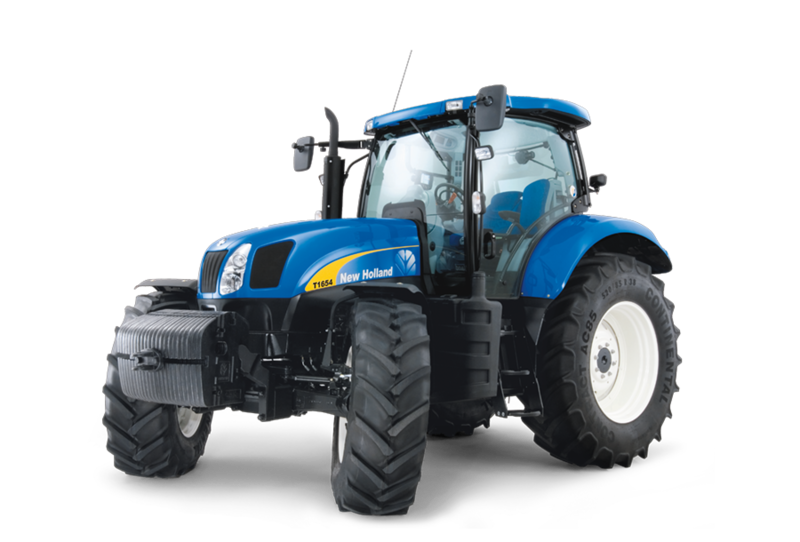 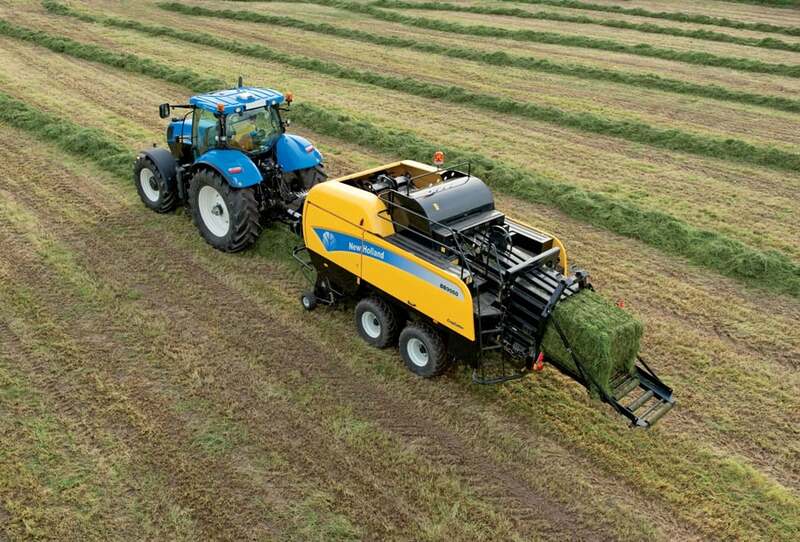 New Holland T6000 tractors are designed to incorporate a fully integrated, factory fitted front linkage and PTO. 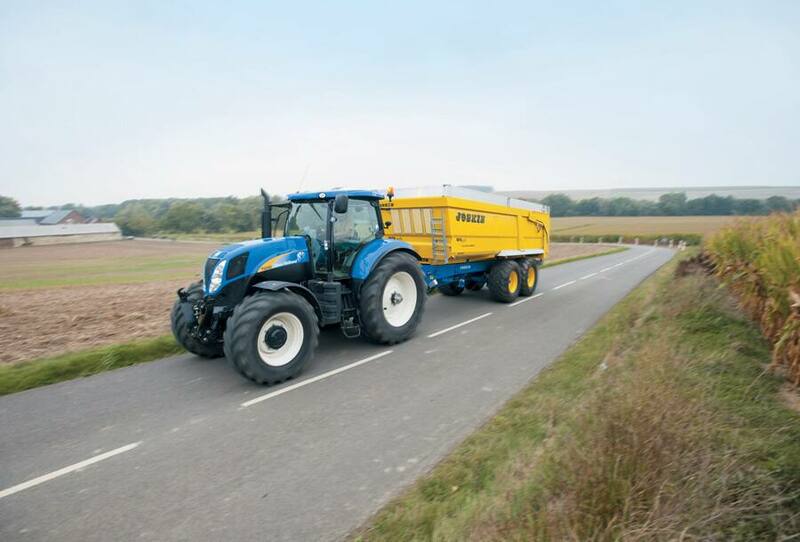 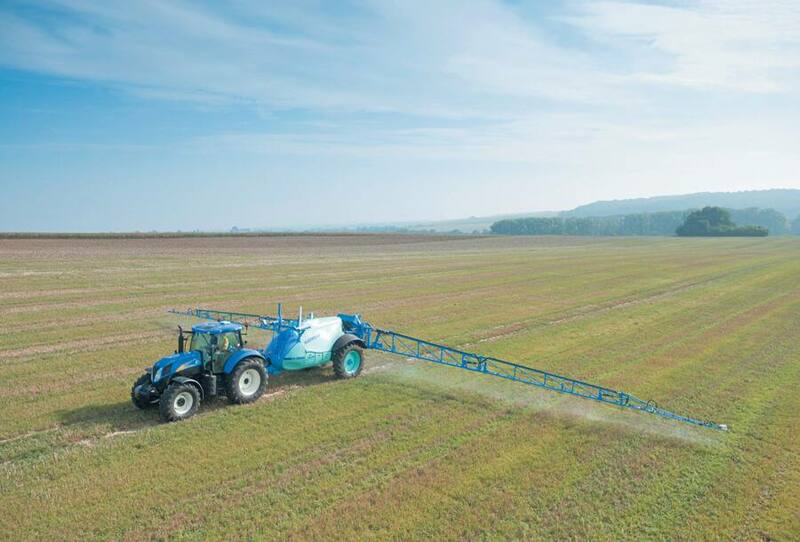 Automated HTS works with both the front and rear systems, and combined with rear Auto PTO, make it so much simpler to carry out multiple tasks with front and rear mounted equipment. 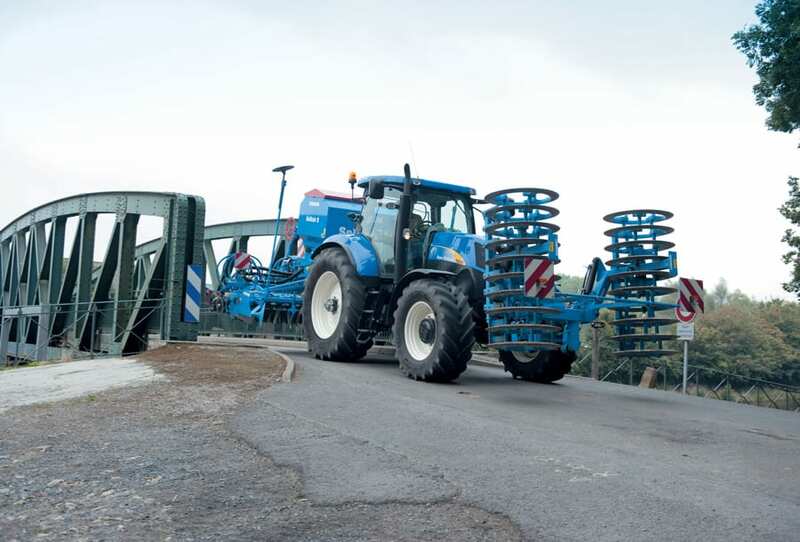 The linkage arms fold up when not in use or can be used to carry the full standard weight pack.